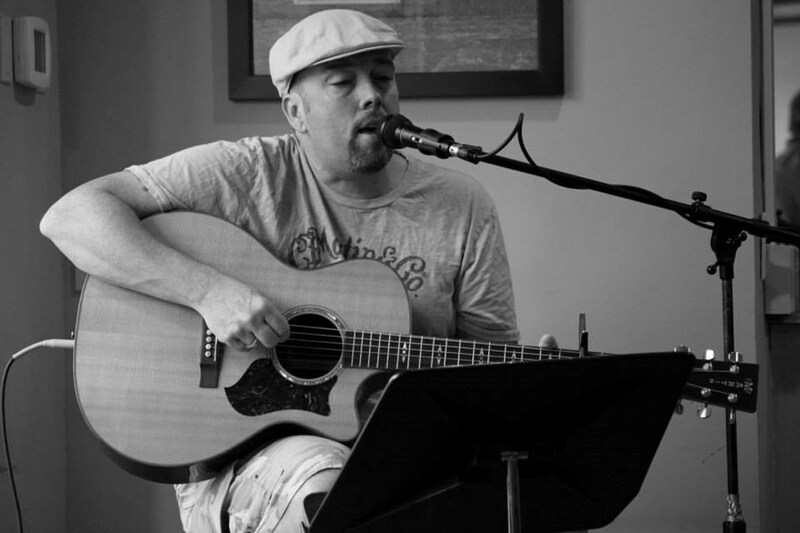 Piratemon Wayne or Wayne Beck is an acoustic musician and open mic host that has influences in all genre's of music. The biggest influence would have to be Jimmy Buffett and Trop Rock Music. 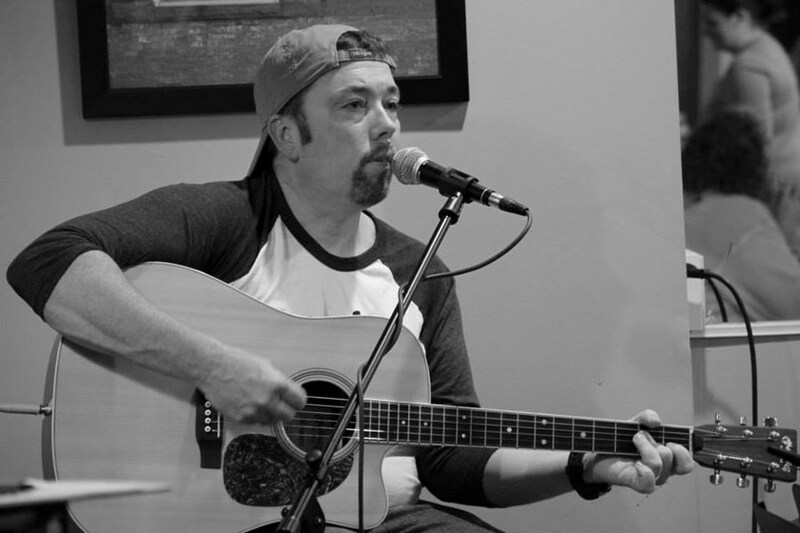 Wayne has performed up and down the east coast from Pennsylvania all the way to Key West, Florida and enjoys connecting with and sharing the gift of music to people. One of the most important missions to Wayne is the ability to help out charities and give back to the community. 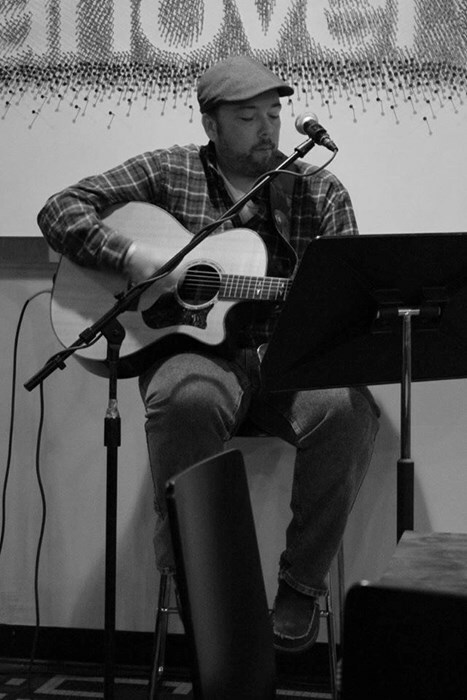 Some of the benefit shows played was for Relay for Life, SPCA, Marshy Point Nature Center, just to name a few. Thank you for your consideration in booking Piratemon Wayne. Please note Piratemon Wayne will also travel to Mc Sherrystown, Abbottstown, New Oxford, Porters Sideling, Codorus, Glenville, Littlestown, Spring Grove, East Berlin, Thomasville, Gettysburg, Lineboro, Manchester, York Springs, Glen Rock, Millers, Westminster, Dover, Seven Valleys, Taneytown, Jacobus, Loganville, York, York New Salem, Biglerville, Aspers, Hampstead, Maryland Line, Peach Glen, Railroad.